Is Ibrahimovic the Man for United? With Jose Mourinho set to take charge at Manchester United next month, the constant speculation of the Swedish stars future will soon be put to bed. With the 34 year old currently on International duty with Sweden in the Euro’s, the striker has remained tight lipped over where he’ll be playing next season, with Old Trafford seemingly his most likely destination. The former Paris Saint Germain and Barcelona star has experienced a glittering career, having scored 444 goals in 779 games, as well as netting 62 goals for his country making him Sweden’s all time top goal scorer. Therefore a move to the men in red seems the ideal move for both parties. United themselves have endured a difficult season under former manager Louis Van Gaal, with the constant struggle of scoring, and heavy criticism over the pedestrian style of play for parts of the season meant that even an FA Cup triumph couldn’t save the Dutchman his job. With the season highlighting the need for a player with goal scoring prowess needed more than ever, even despite the late heroics of teenager Marcus Rashford. Ibrahimovic also boasts an incredible record of League titles won over his career, with the Swede having won 12 titles over 14 seasons, therefore if the transfer were to materialise this would give the 20 time Premier League champions a major boost ahead of their title challenge next season. The self proclaimed “God” of Football has also caught the eye of former Manchester United legend Paul Scholes who has praised the player for his “character” and “charisma”. With Peter Schmeichel also claiming that the striker was “born to play for Manchester United”. For Manchester United fans the introduction of such a player like Ibrahimovic would undoubtedly mark an exciting time for everyone at the club, with the potential deal also showing a sign of intent for the club going into next season. This coupled with the prospect of a potential reunion between the ‘special one’ and Ibrahimovic himself, could mark a change in the times at the Theatre of dreams. 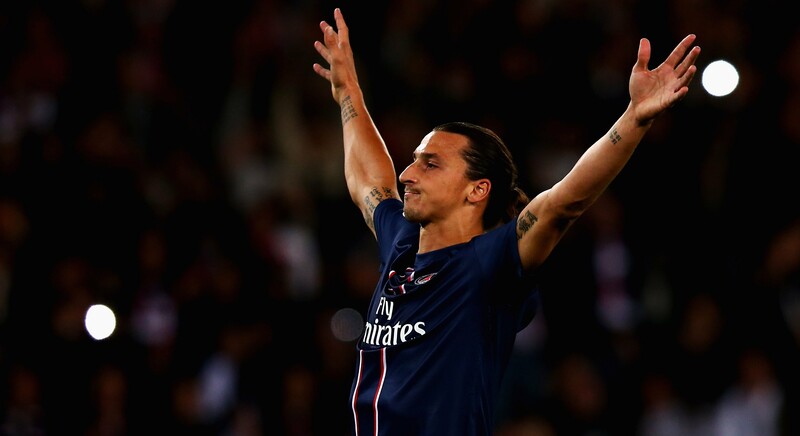 Would Ibrahimovic be a good fit at Manchester United? Let us know in the comments below!